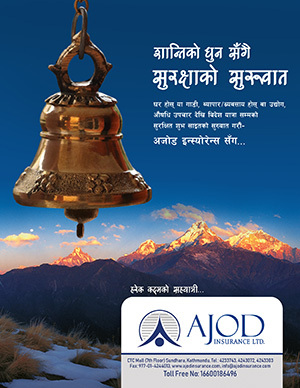 Nepal Investment Bank Ltd, a leading commercial bank in the country, has opened its branch in Nijgadh Bajar in Bara district. The new branch aims to provide all kind of banking facilities to the locals in Nijgadh, having population of above 25 thousand. Nijgadh is the town located in Mahendra Highway in Province No 2 and the government has planned to develop the town as a Smart City. Likewise, NIBL has opened its 73rd branch in Piskar in Sindhuplanchowk district.